We offer a professional fitting service for all works undertaken as well as repairs for existing installations. As part of the consultation phase, we can suggest what will work best in your unique space. Having worked closely with the largest suppliers in the UK for many years, we are able to make educated and informed decisions on implementing your ideas for the best functionality and aesthetic. Full measuring services as part of the initial consultation. 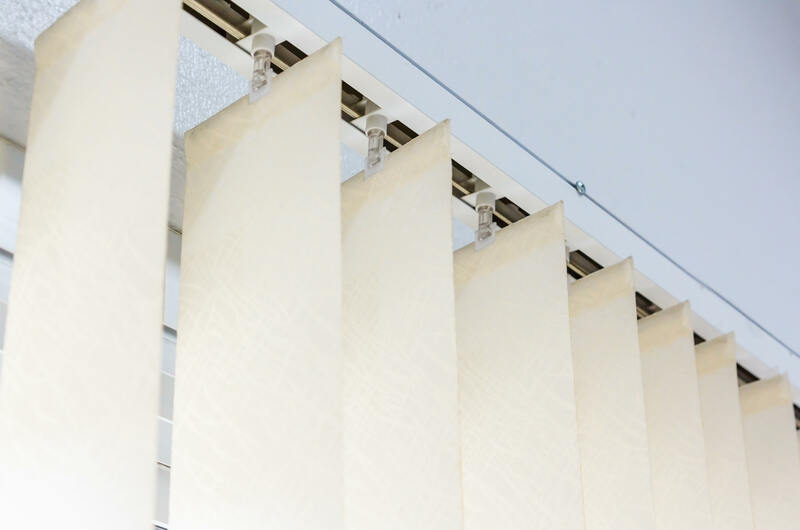 We work with many different suppliers to provide high quality electric and manual tracking systems for curtains & blinds. Our expertise allows us to suggest what will work best for your individual project. We are able to assess damaged existing window dressings and perform a majority of repairs on site. We, Mayfair Contruction Kent Ltd, have been working with Simply Drapes for a number of years now, working closely on recent, high networth, refurbishment projects. Simply Drapes are extremely proficient in their area of expertise; showing commitment and reliability. Their attention to detail and guidance is invaluable and creates total harmony when working with associated trades and clients. A freiendly and genuinely enthusiastic team who work hard to create dreams come true through dedication and commitment. Simply Drapes are a pleasure to work with and come highly recommended. Having worked closely with Anita and Simply Drapes for the last ten years. 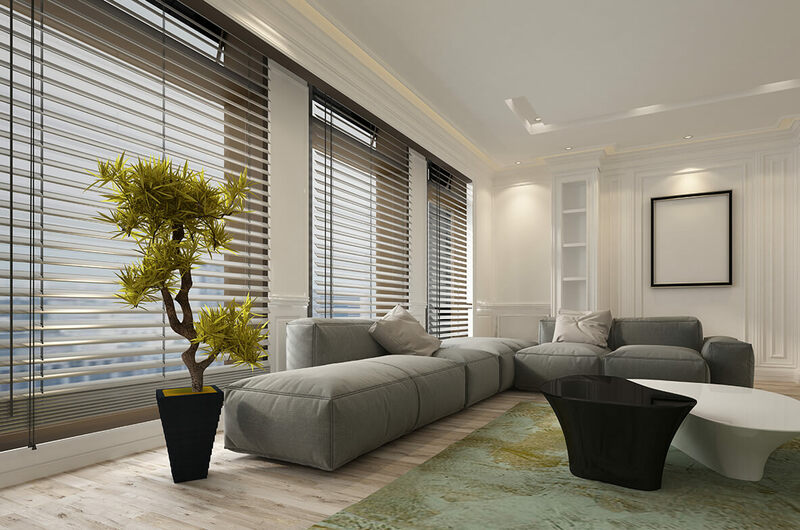 I would not hesitate to recommend their services on all soft furnishing jobs whether big or small, as I know that they will provide a flawless service and delivery with utmost integrity and reliability. I have always found their approach extremely professional whilst at the same time they are always fun to work with. Simply Drapes is simply marvellous! I have been so pleased with all my curtains, blinds, and soft furnishings that I have had made-to-order from Simply Drapes. Anita offers fabulous solutions and practical advice for all aspects of window dressing and soft furnishing. In addition, Simply Drapes offers timely service, excellent installation and delivery, and professional after-care that it is impossible not to use them over and over again.